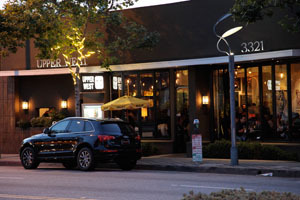 There are some fun happenings at local LA Restaurants. 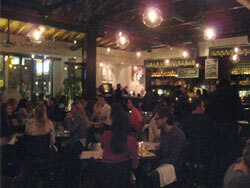 Upscale restaurant, Upper West features an incredible happy hour with items between $4.00 and $8.00. Stop by for a romantic dinner or take advantage of the happy hour menu which offers some jazzed up classic dishes such as lamb nachitos and Thai calamari with mint chili sauce. You can enjoy a selection of specialty drinks, like a ginger cosmo, a Honey Rye a watermelon mojito, a cucumber martini and more. 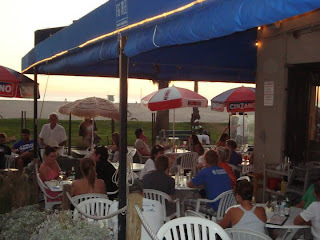 In Venice, enjoy the summer weather and watch the sun set at Figtree’s Café with a tasty happy hour. Every Friday enjoy live music from 5:00 pm till 7:00 pm. 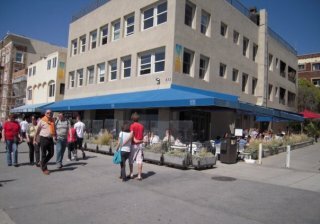 Figtree’s Café is located right on the Venice boardwalk at 429 Ocean Front Walk Venice, at Paloma Ave, two blocks south of Rose. 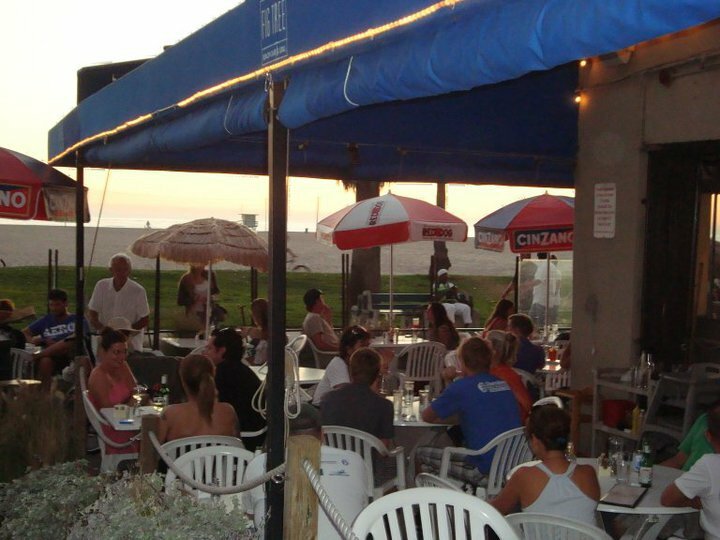 Figtree’s has been voted the best restaurant on the boardwalk since 1978. Figtree’s has a wonderful happy hour, Monday thru Friday and also has FREE delivery. Figtree’s Café offers an eclectic mix of healthful food made with natural ingredients. Victoria keeps the menu up to date and likes to add new items. Known for their fresh food, Figtree’s Café creates their own sauces and specialty items. Some of their most popular dishes include burgers, sausages, hummus, tabouli, pot stickers and crab cakes. Enjoy Happy Hour specials such as individual pizzas empanadas, quiche, potato latkes and sangria.